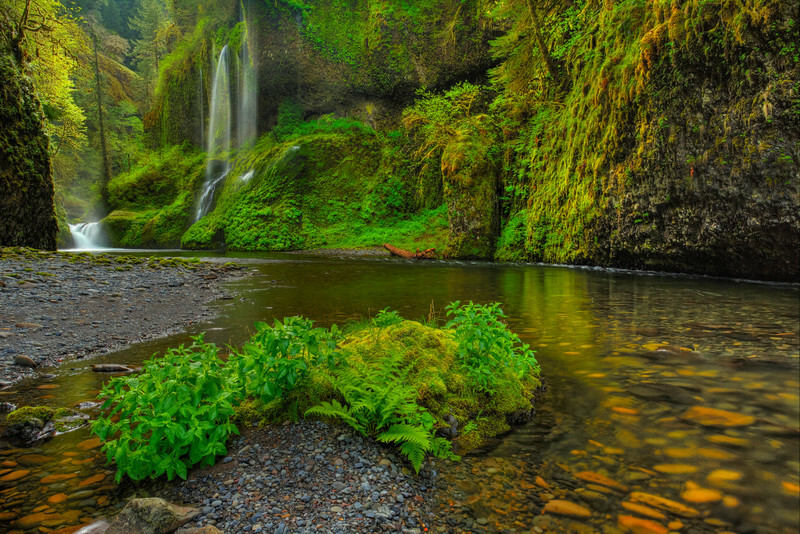 This is my favorite waterfall to photograph in Oregon. This is not your usual hike through the forest to get to this location. It will require wading through water that is chest deep in some places. Amazing shot! I love the colors and the light.